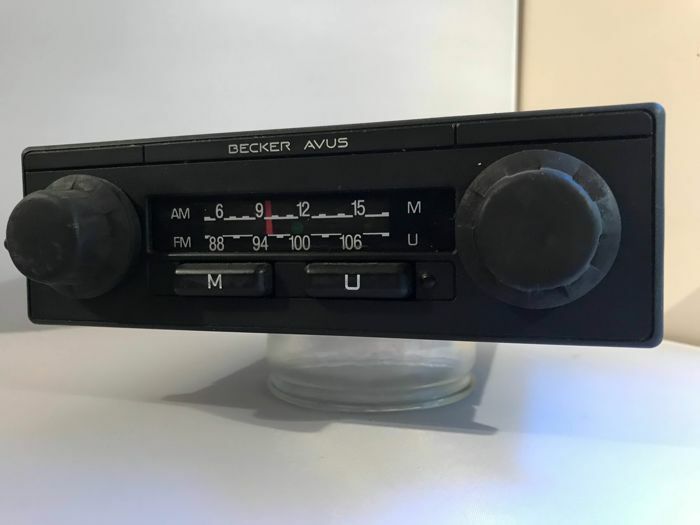 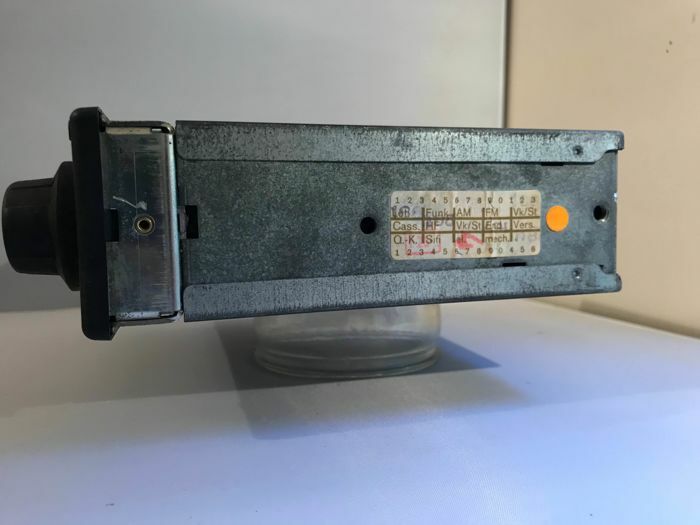 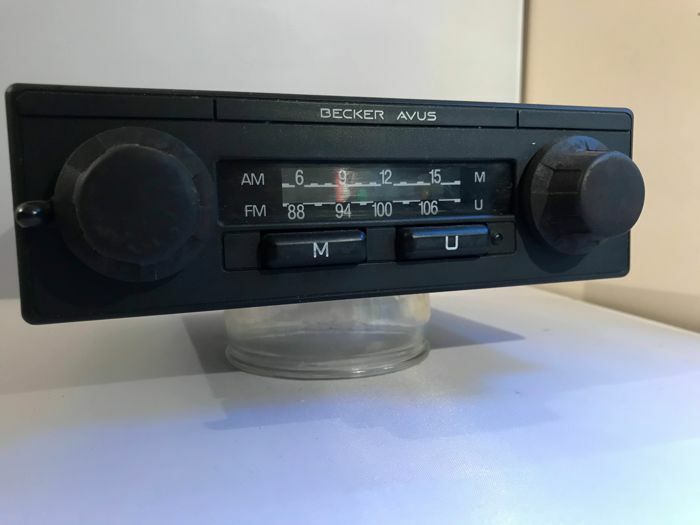 A nice and well-working Becker car radio with FM and Medium wave (AM). 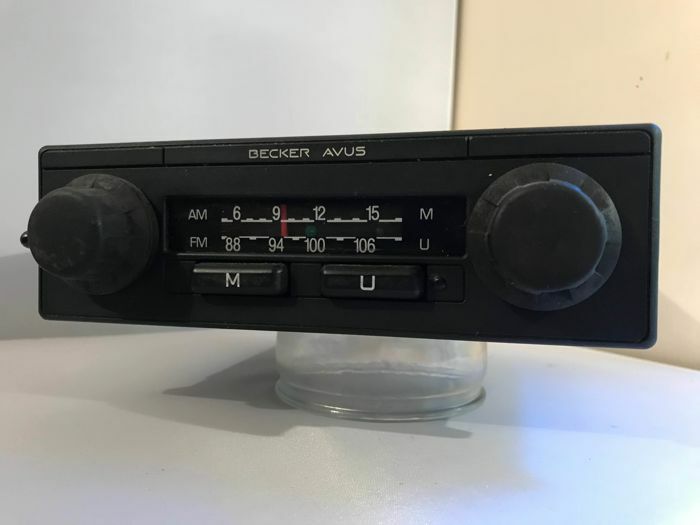 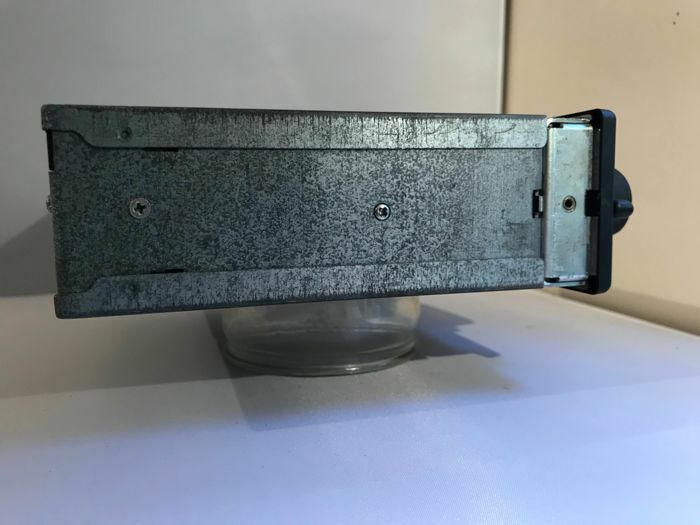 This type of Blaupunkt radio was used in various cars from the 1970s/1980s but mostly in high-quality cars from BMW, Mercedes and Porsche. 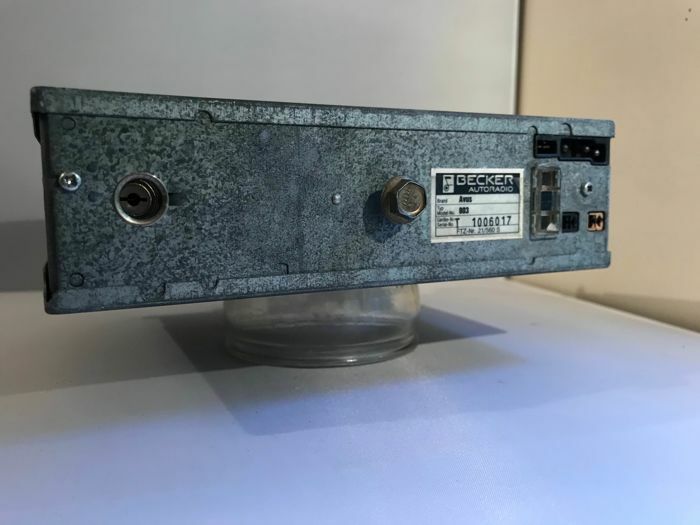 Normal non-bothersome traces of wear. 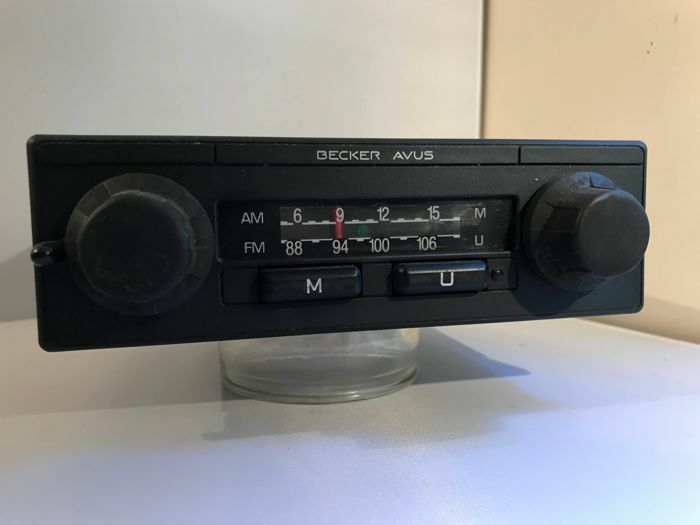 The knobs and lighting work properly.